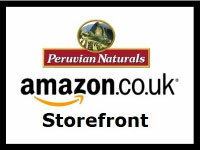 Peruvian Naturals has just launched proprietary blends of Maca for men and women. As an adaptogen, standard Maca works fine for both men and women. But we wanted to offer a product specialized to the needs of each distinct need. Both bottles contain 90 vegetarian capsules filled with certified-organic, gelatinized Maca root powder. This is our first foray into certified-organic Maca root powder, which makes the price a little higher. It’s also the first time we’ve sold gelatinized powder, being partial to raw foods. 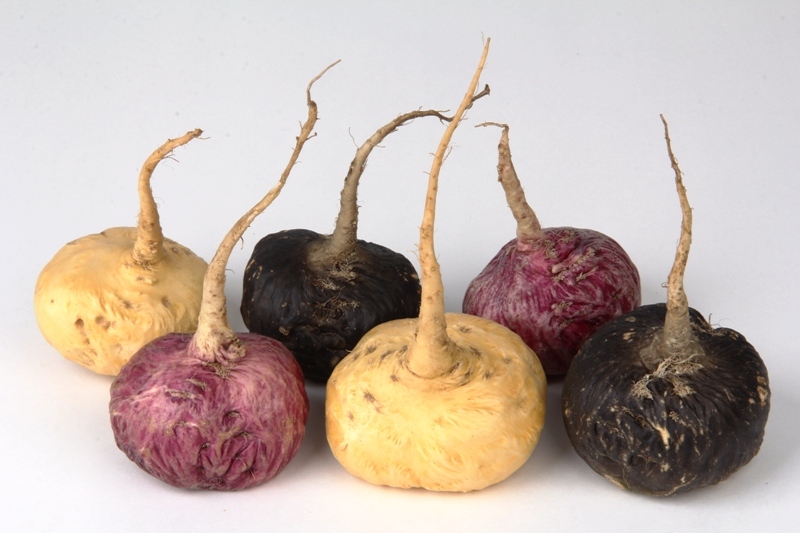 The Maca for Men mixes yellow and black Maca roots to optimize sperm count and quality. Maca for Women is a blend of yellow and red roots for the best hormonal balance with an added benefit of support for bone health. 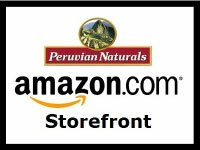 For a limited time we’re running a 25% off promotion on Amazon.com. 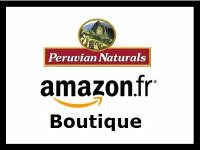 Add Maca for Men or Maca for Women capsules to your cart. At checkout, apply this promo code: KN2HY3C5. That’s it! Buy now while supplies last … we’re running this and the following promo only for this week. 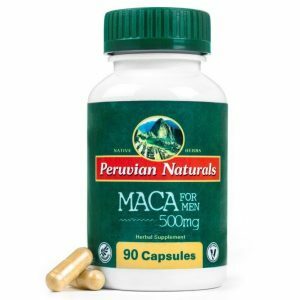 Here’s another offer … instead of $3.50 off a bottle of capsules, how about $5 off a pound of Maca powder when you buy Maca for Men or Maca for Women? 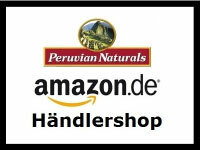 Add Maca for Men or Maca for Women to your cart. Add a pound of Maca. Apply this code at checkout: P6VVONST.